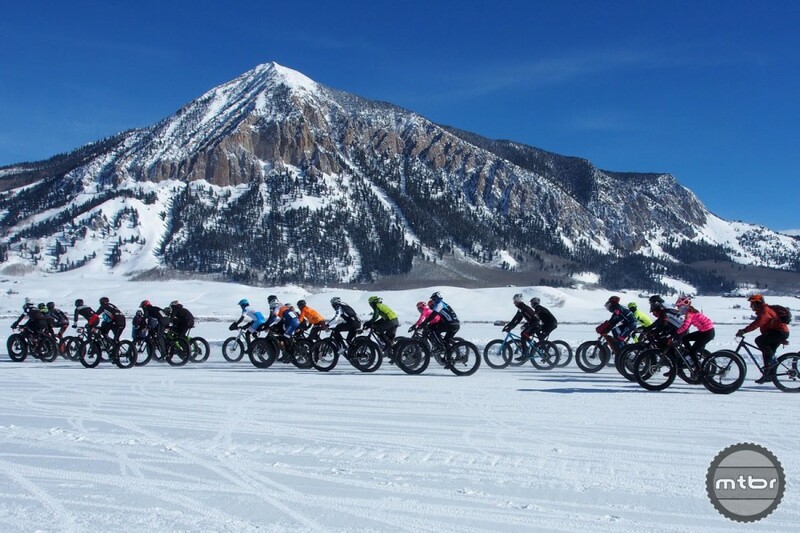 The third annual Borealis Fat Bike World Championships returns to Crested Butte this coming January. Editor’s Note: This sponsored post is courtesy of the Crested Butte/Mt. Crested Butte Chamber of Commerce. 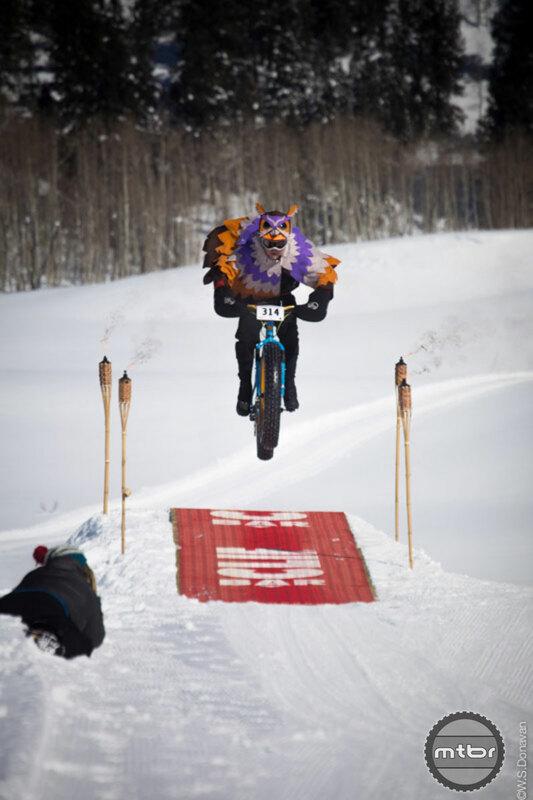 Whether you’re a serious fat bike racer, casual costume-wearing competitor, or are just looking for an excuse to check out one of Colorado’s best wintertime fat biking locales, it’s time to put Crested Butte’s Borealis Fat Bike World Championships on your 2018 fun calendar. 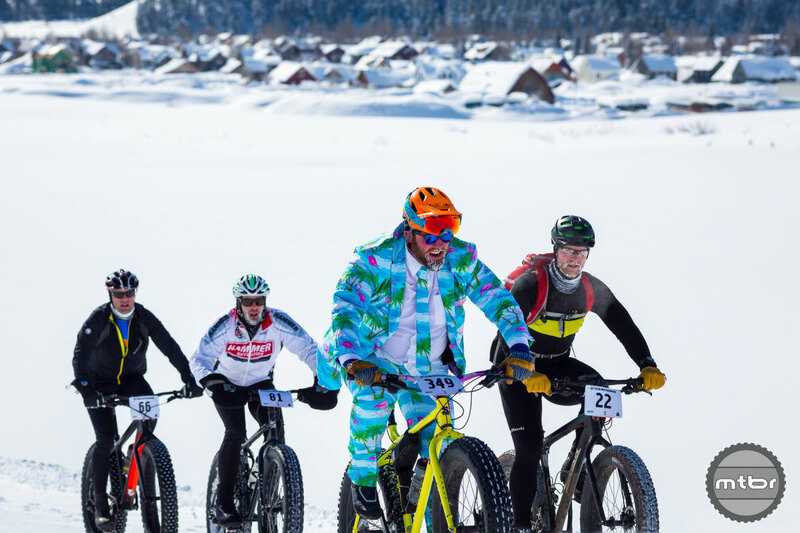 Registration is open now for this annual bacchanal of all things fat (Jan. 24-28), which will once again include two races, a demo day, fat bike trail grooming symposium, and lift serviced downhill fat bike riding at Crested Butte Mountain Resort. 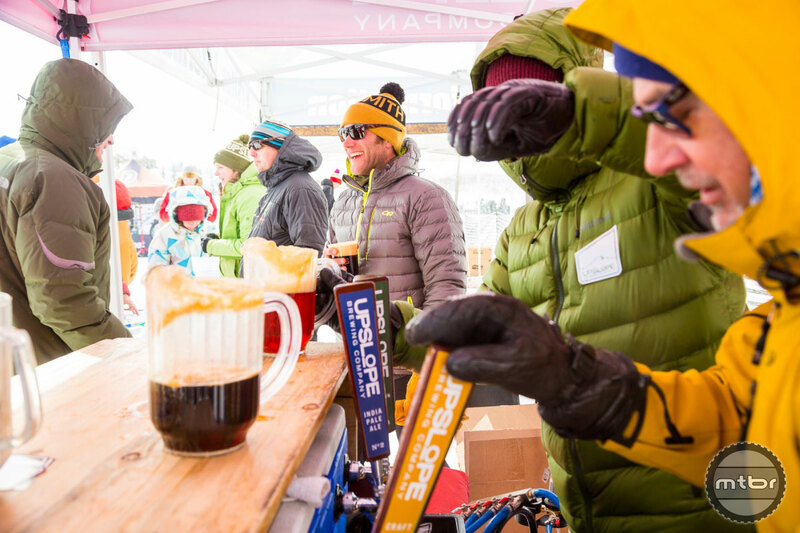 There are also plenty of parties planned, just what you’d expect from an event co-sponsored by Upslope Brewing Company. For a quick taste of what you can expect, press play to see what went down last year. 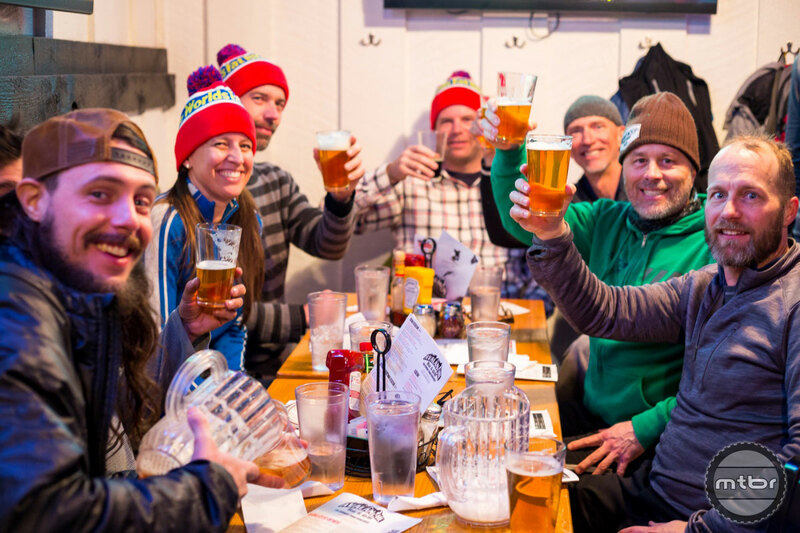 Following Wednesday night’s packet pick-up and kickoff party (with free beer, of course), the phat times get underway in earnest Thursday with the annual North Village tune-up race. As in years past, expect a multi-lap affair on perfectly groomed trail under the backdrop of the stunning Elk Mountains, including majestic Mt. Crested Butte. Entrants can sign up as individuals or for relay teams of 2 or 4. Included in your race registration are a commemorative race bib, and free burgers, brats, and beer (of course). Don’t miss your chance to win a trip to the 2018 Borealis Fat Bike World Championships in Crested Butte, Colorado. One lucky winner will receive four nights at the Elevation Hotel and Spa at Mt. Crested Butte, plus two all-in passes for all the races, demos, and parties. 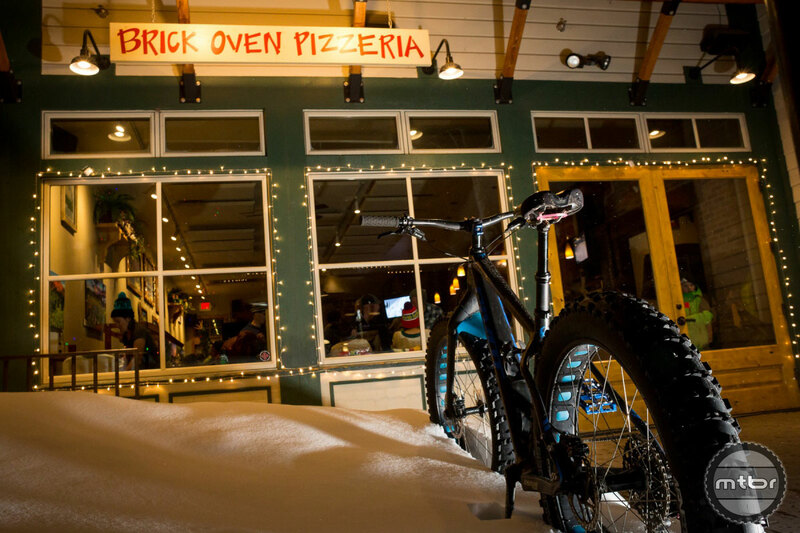 All you’ll need to do is get you and your best fat biking buddy here. For more info and to register for the contest spin over to Mtbr’s contest page. 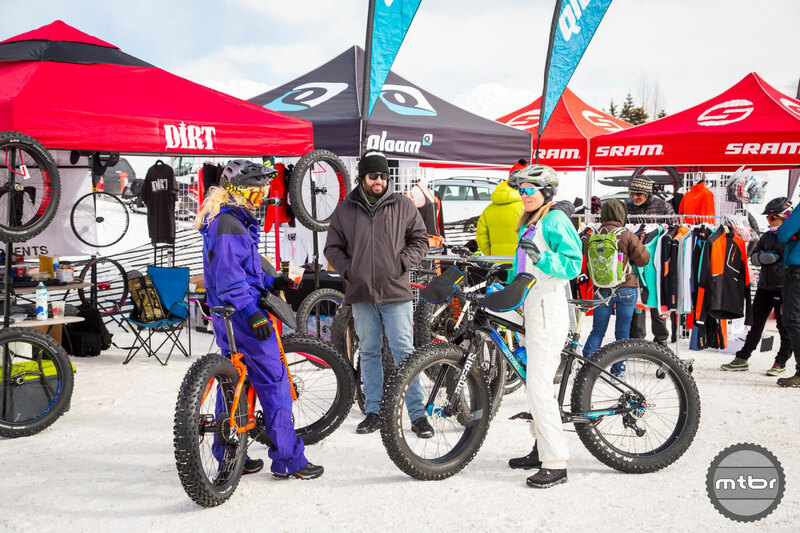 Friday’s demo day will avail more good times, as attendees will get the chance to test out a high-end Borealis fat bike on the area’s many great winter riding zones. Just like last year, Crested Butte’s local trail advocacy organization has big plans, including grooming trail out to the Gothic Town Site. The ride out to the Gothic Townsite is as good as it gets scenery wise. 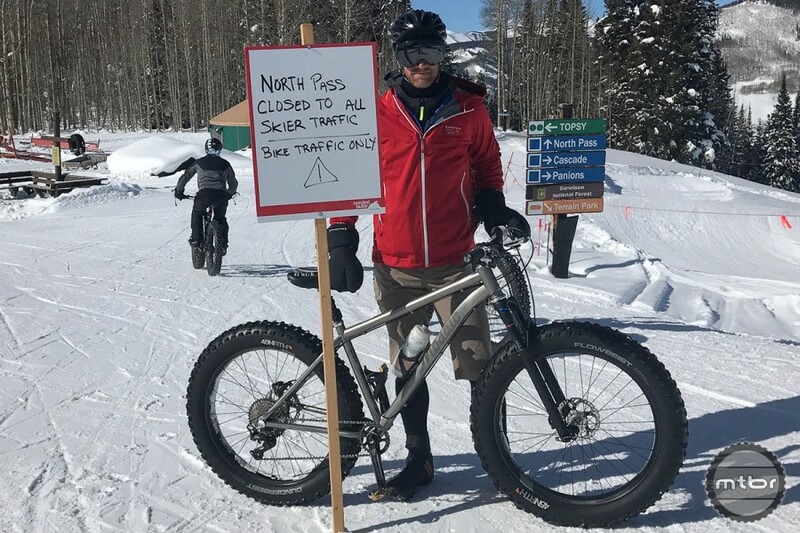 “We’ll also be grooming some of the Cement Creek drainage, with the chance of getting all the way up to the Hunter Creek trail — which would be amazing,” revealed Dave Ochs, executive director of the Crested Butte Mountain Bike Association and a self-professed fat bike fanatic. 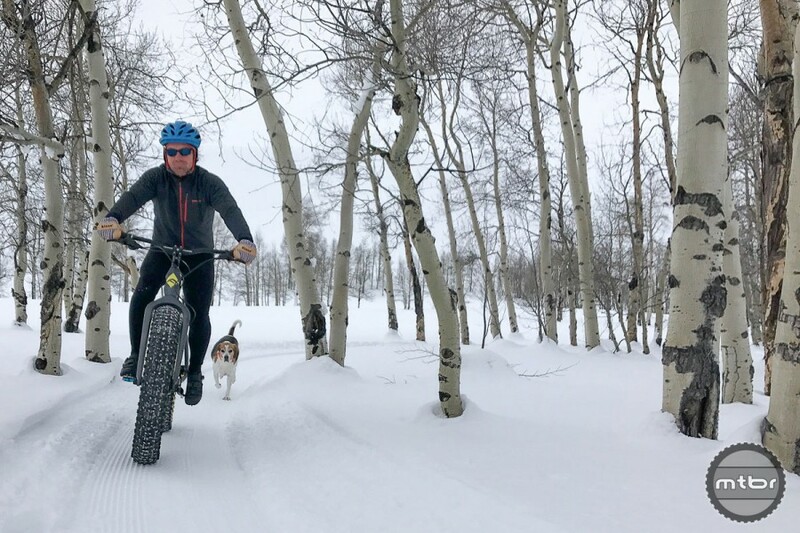 Not to be outdone by their north valley compatriots, the Gunnison Trails organization has its own fat bike grooming plans for the famed Hartman Rocks trail system. 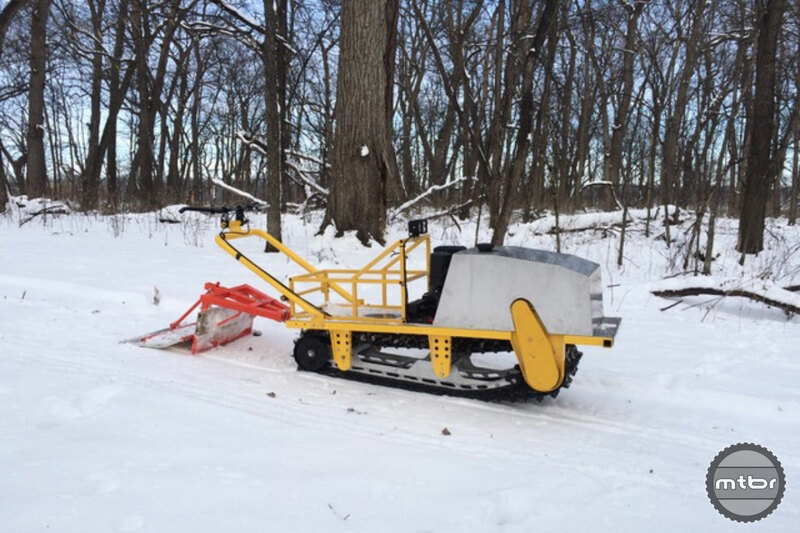 They’ve procured a fat bike-specific trail grooming machine and are planning to pack in upwards of 13 miles spread between two loops, one from the main frontside parking area and another starting and finishing at the McCabe’s Lane parking lot. 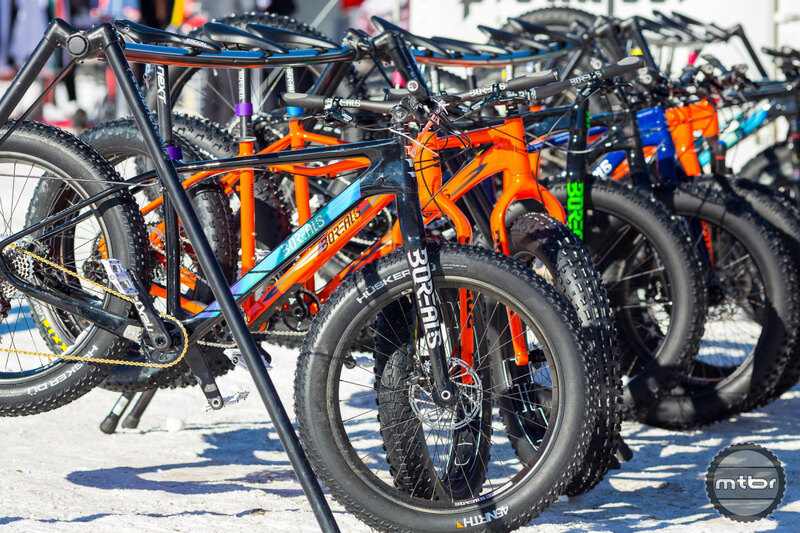 Next up it’s the big show, with Saturday’s Fat Bike World Championship race taking center stage on the ever rolling and always challenging East Valley trails. Sandwiched between the Town of Crested Butte and the base of the Mt. Crested Butte, this 6-mile loop offers stunning views up and down the valley and is very spectator friendly. As in years past, the World Championship race will cover approximately 30 miles over 5 laps, while the World’s fun race will be 3 laps and 18 miles. All world’s competitors will receive a commemorative race bib, and free burgers, brats, and beer (of course). There will also be live music, prizes and giveaways, and all finishers of the World Championship 5-lap race will receive a commemorative flask. Here’s one more look at what you can expect, this time from the inaugural 2016 event. Last but certainly not least, on Sunday, January 28, it’s downhilling time at Crested Butte Mountain Resort. And yes, that means lift serviced fat bike riding just like at the Evolution Bike Park in the summertime. Final course details are still being dialed in, but expect berms, booters, and of course more free beer. Fat bikers will have some trail of their own for a day at Crested Butte Mountain Resort. So what else do you need to know? If you want to rent a fat bike or just need a few quick repairs done, Big Al’s Bicycle Heaven is the place. They have a full fleet of rental bikes, a great service department, and are the local experts when it comes to trail beta. Food, drink, and lodging options are also key of course. The Brick Oven Pizzeria and Pub in the heart of downtown on Elk Avenue has good eats and upwards of 30 beers on tap plus a slew of other options in bottle form. You can see the full beer menu here. For something a little harder, check out the locally made rum at the Montanya Tasting Room, or get your tequila fix at Bonez Tequila Bar and Grill. 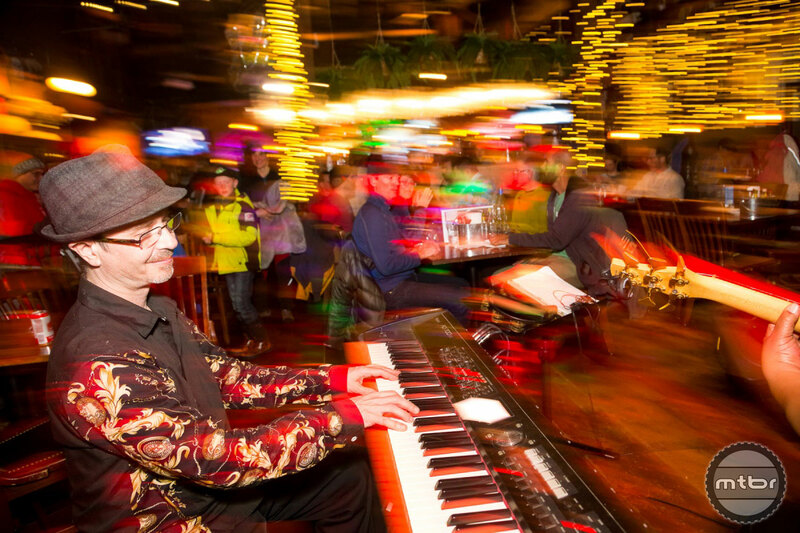 Another hot night spot is the famed Eldo, with its tongue-in-cheek motto, “A sunny place for shady people.” There’s live music here all year long. Other great options for food and drink include the Secret Stash for tasty pizza, Ginger Café for Pan-Asian cuisine, and Teocalli Tamale for spicy Mexican fare. For coffee, get your on-mountain java fix at the Coal Breaker Coffee Company, or head to town and check out Camp 4 or The Guild Cafe. Finally, at some point you’re going to have to go to bed — unless you’re planning to do some night fat riding. The local tourism association has an excellent lodging planning portal that can serve as starting place for your search. Superb on-mountain options include the Elevation Hotel and Spa, Grand Lodge and the Lodge at Mountaineers Square. 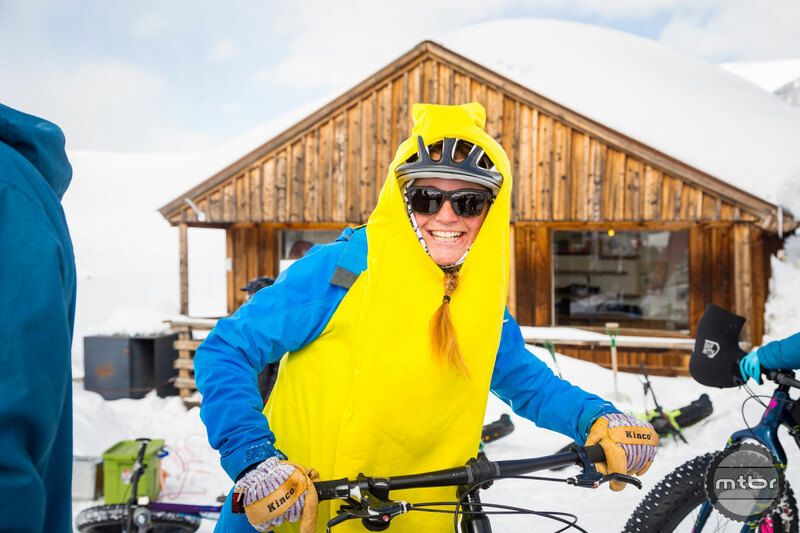 In town check out the Old Town Inn, Cristiana Guesthaus, and the Elk Mountain Lodge, which is run by the same people who operate the local not-for-profit Crested Butte Devo youth MTB development foundation. Ready to sign up? We thought so. Head over to fatbikeworlds.itsyourrace.com and get registered. There are only 300 total spots available and they’re filling up fast. 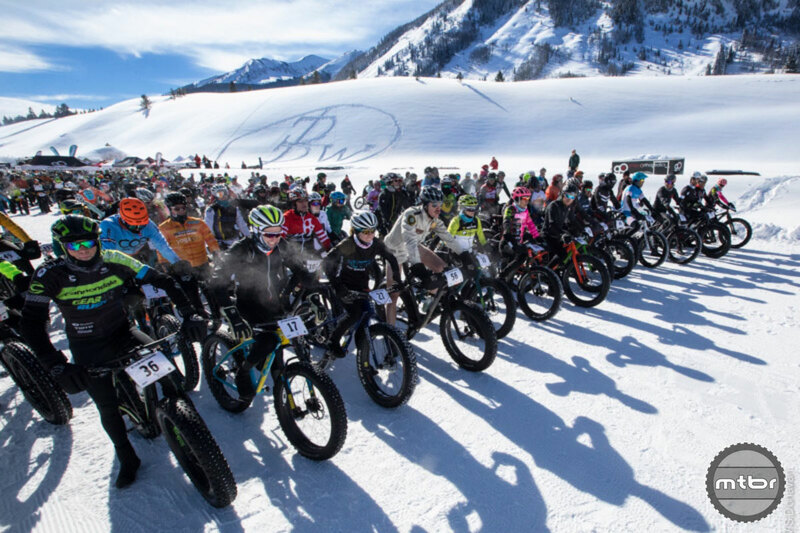 The third annual Borealis Fat Bike World Championships returns to Crested Butte, Colorado, in January. 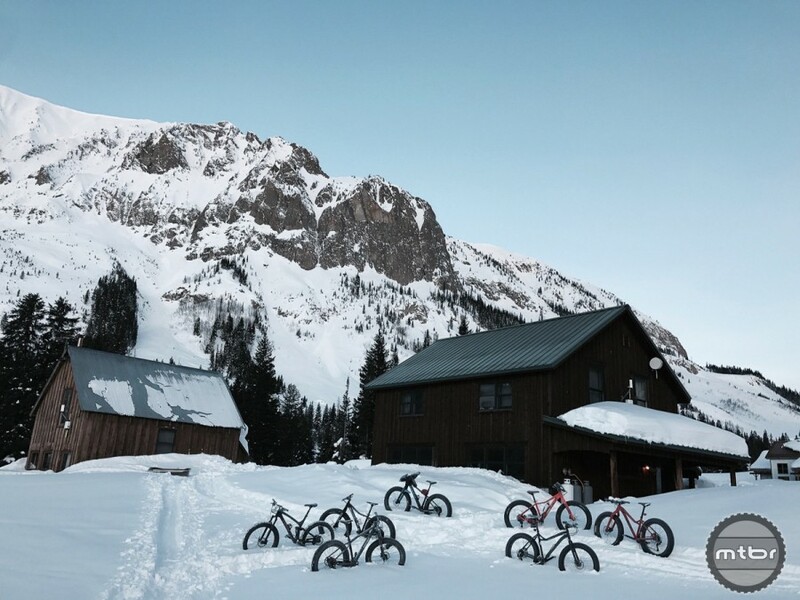 Gunnison County boasts great fat biking trail up and down the valley. Somebody needs to cue the snow to start falling in Colorado.